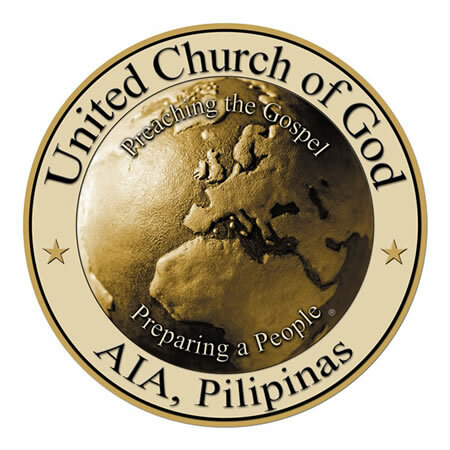 This is the Web site of the United Church of God, AIA - Pilipinas and is a National site of the United Church of God, an International Association. For each visitor to UCG.org.ph, our Web server automatically recognizes the visitor's domain name or IP address, but not the e-mail address (where possible). It does not collect on itself any personally identifiable information from the visitor. Technical information gathered about your computer such as OS platform, browser type and language would only be used for the sole purpose of improving the usefulness of this Web site. UCG.org.ph assists in collecting information for any literature requested and sends it to UCG.org for further processing. Collected personal information from this Web site is used only to send requested literature to those who have made the request or in behalf of others. What is a cookie? A cookie is a text file that is placed on your hard drive by a Web page server. Cookies are not used to run programs or deliver viruses to your computer. Cookies are uniquely assigned to your computer, and can only be read by a Web server in the domain that issued the cookie to you. Visitors can have their information corrected by sending us e-mail at the above address, calling us at the above telephone number, or writing to us at the above address. We do not disclose to third parties your personal information, combined personal and demographic information or information about your use at this Web site. UCG.org.ph is designed and developed to be viewed in newer internet browsers. If you are using an older browser version, it is suggested to update your browser so you will be able view all content within this site.